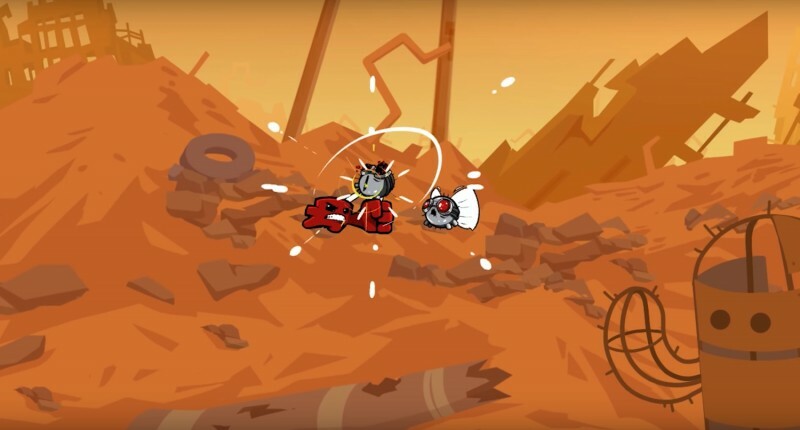 Developer Team Meat recently announced that Super Meat Boy Forever, the hotly anticipated sequel to 2010’s Super Meat Boy, is arriving this April. Super Meat Boy Forever will launch on Nintendo Switch, Xbox One, PlayStation 4, and PC. For its PC version, it will be launching exclusively on the Epic Games Store, meaning it won’t be on Steam like its predecessor. You can watch the newest trailer for the auto runner below. Outside of its release launch window, no concrete release date has been given just yet. Be sure to read about our 14 reasons why Super Meat Boy Forever looks like a promising sequel.